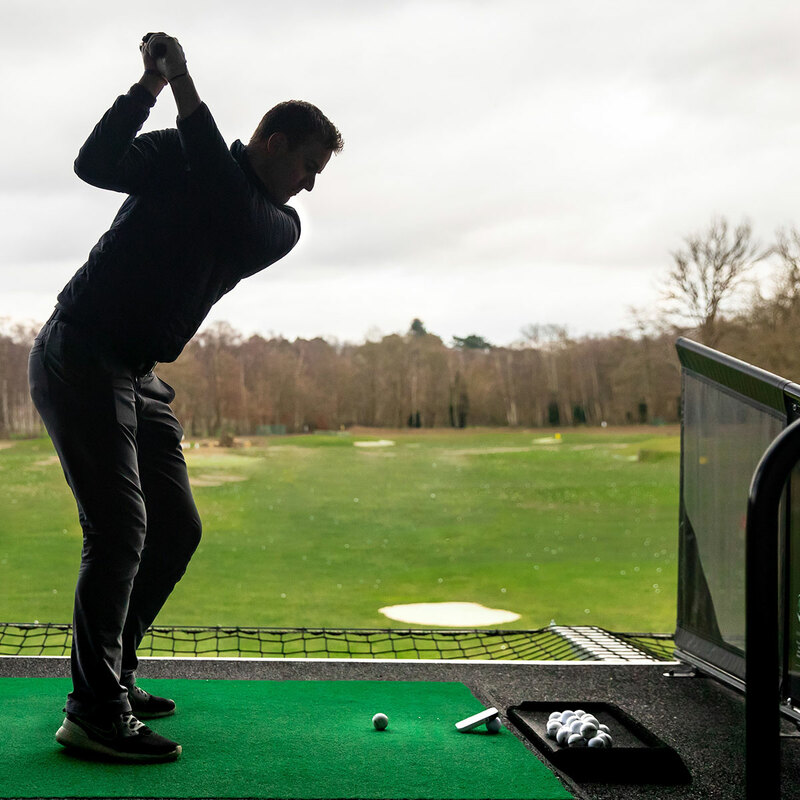 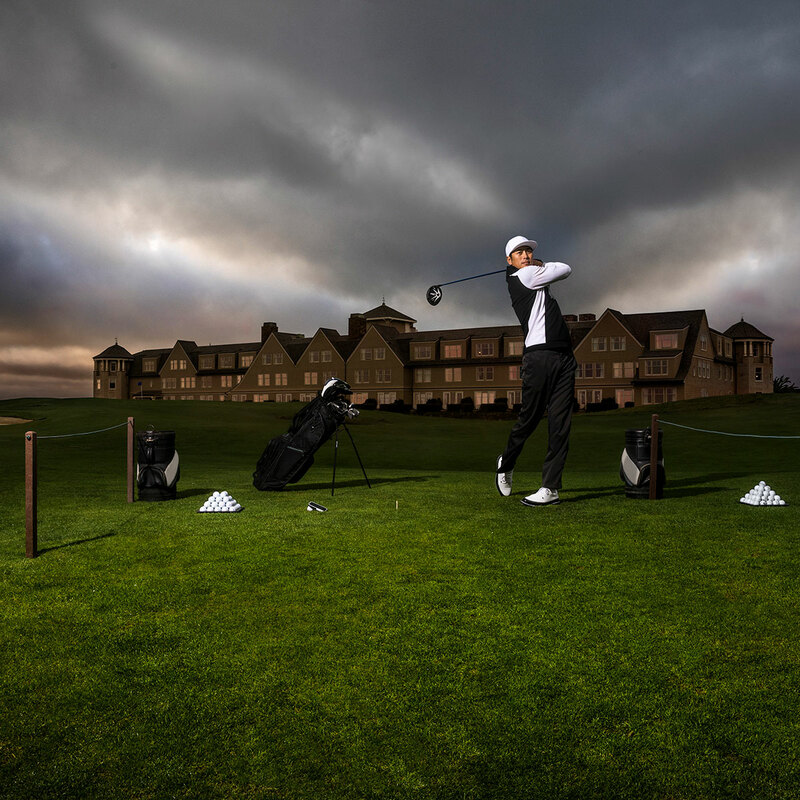 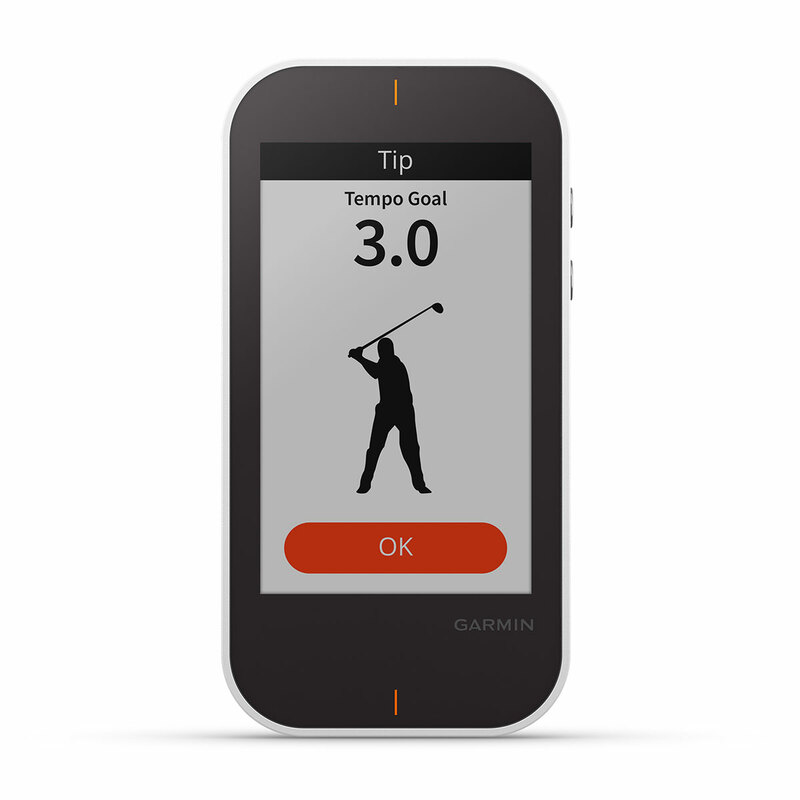 This is a new approach to golf GPS, developed to integrate your practise sessions on the range and course management. 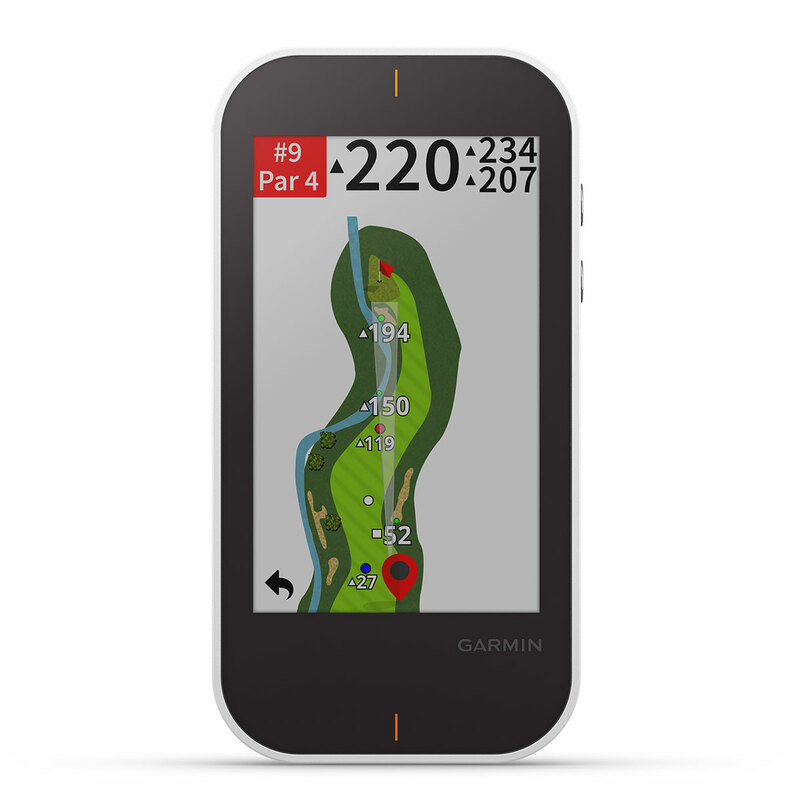 This slimline handheld device is preloaded with over 41000 worldwide golf course maps, is highly detailed, and in full-colour which is easy to navigate via the sunlight readable 3.5" touchscreen. 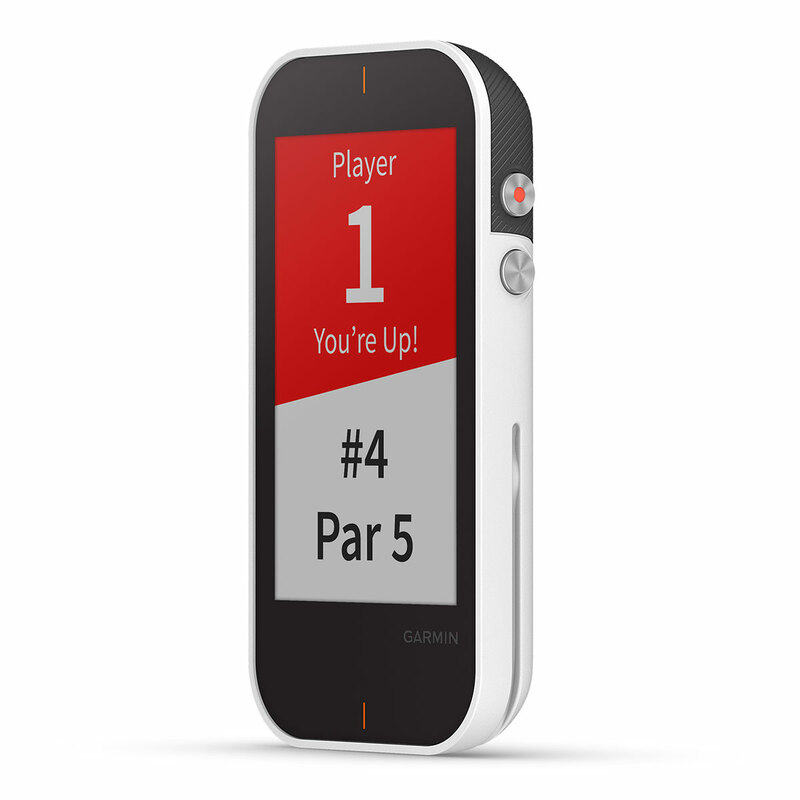 This is ready to use on the golf course with a digital scorecard (Stroke Play, Stableford, Skins and Match Play) with adjustable handicaps. 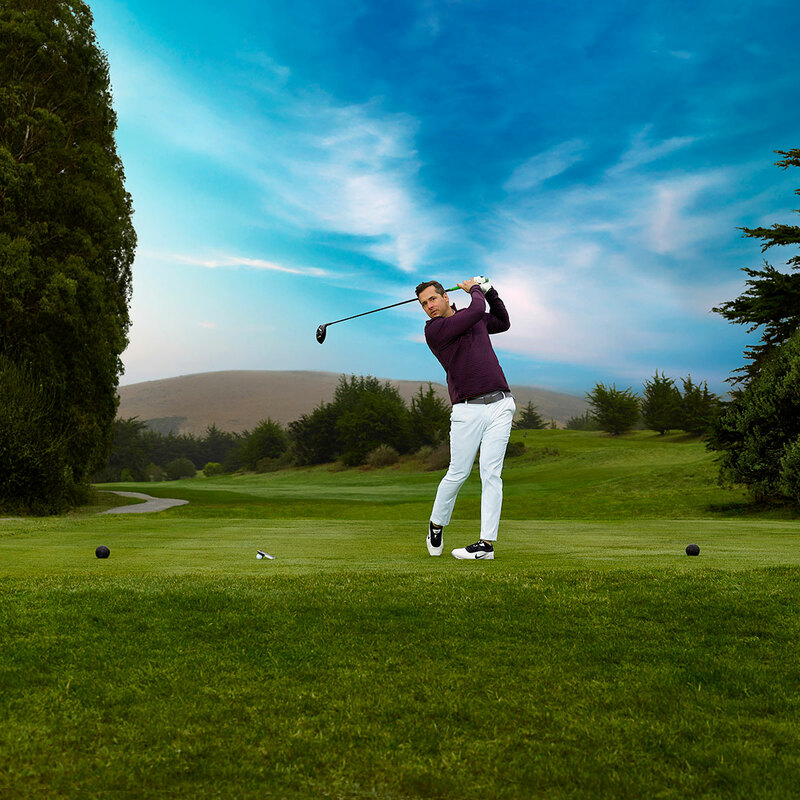 Detailed full-colour course maps help you to manage your game better, showing you the precise distance to that spot — fairway, hazard, landing area or the front, middle and back of the green. 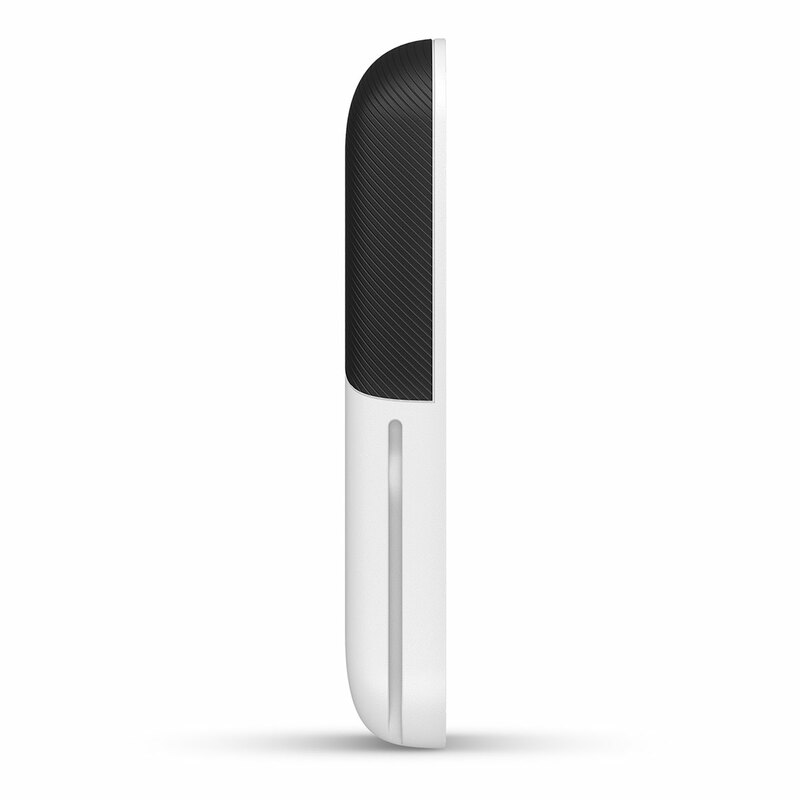 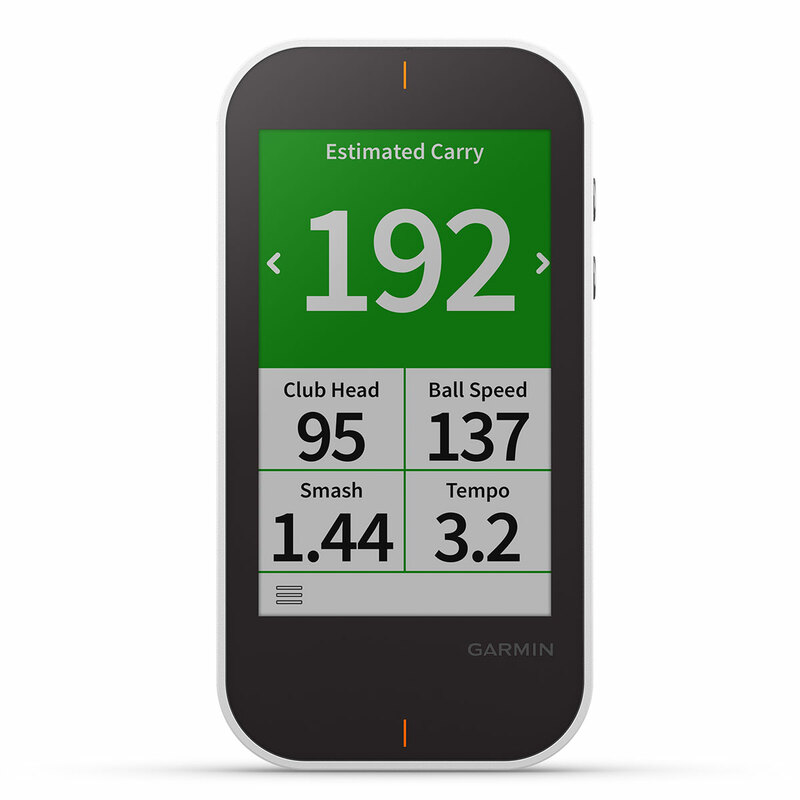 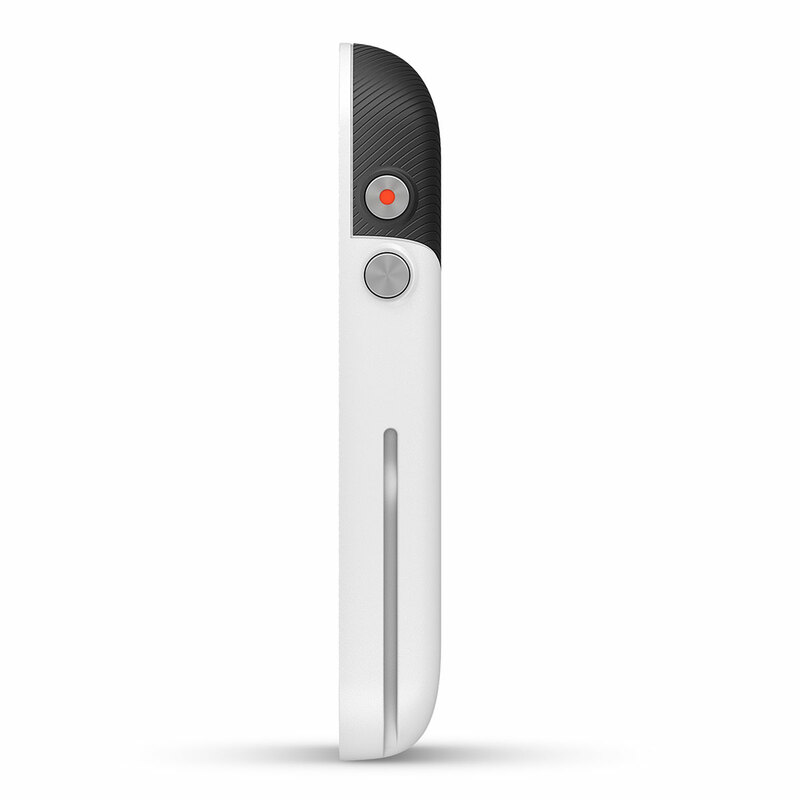 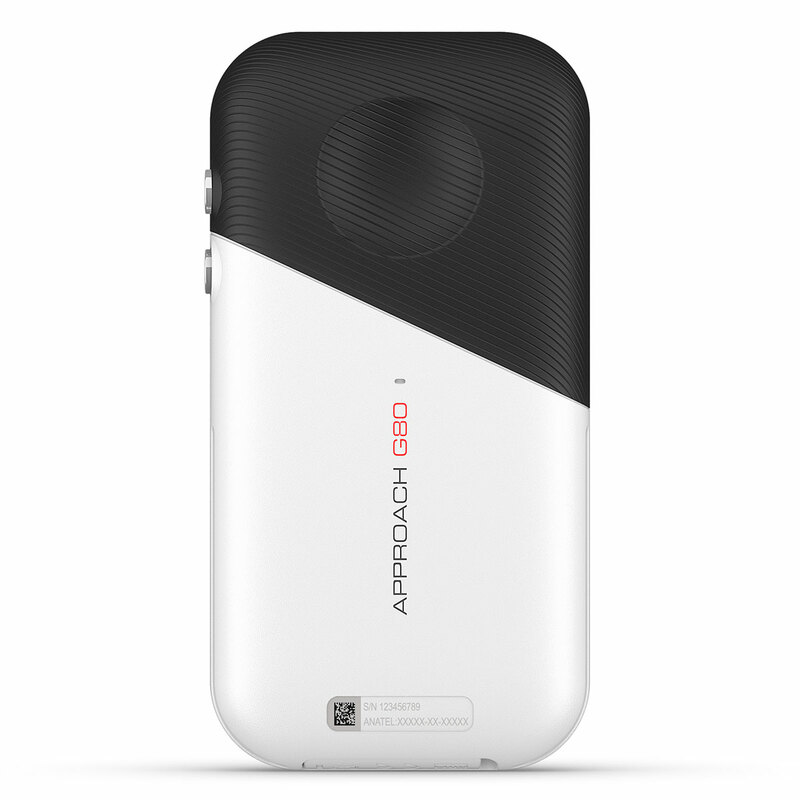 Plus with a simple press of the radar button to access the launch monitor to measure your distance performance. 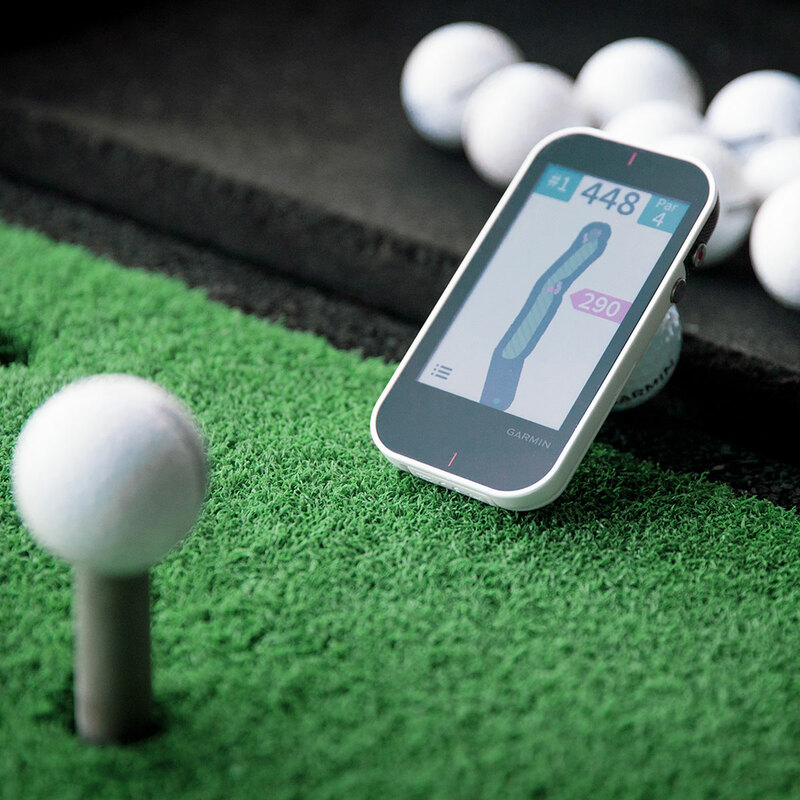 This G80 feature Playslike which adjusts target distance, whether your on a hill or on a downslope, for more accurate distance measurement. 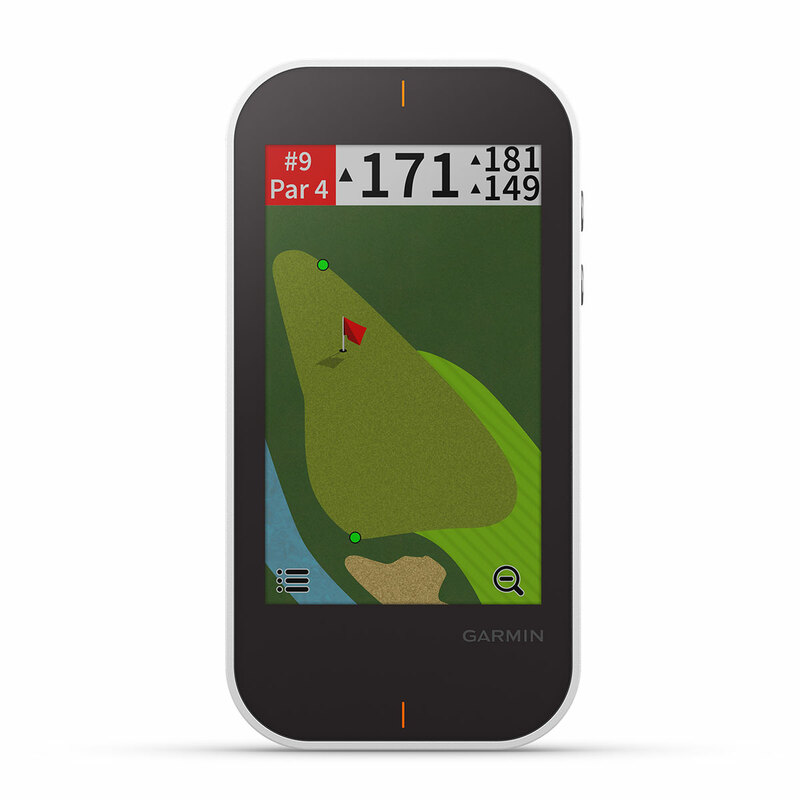 There is also Pinpointer feature which provides the location of the green, with detailed green views which are perfect for playing blind shots into the pin location. 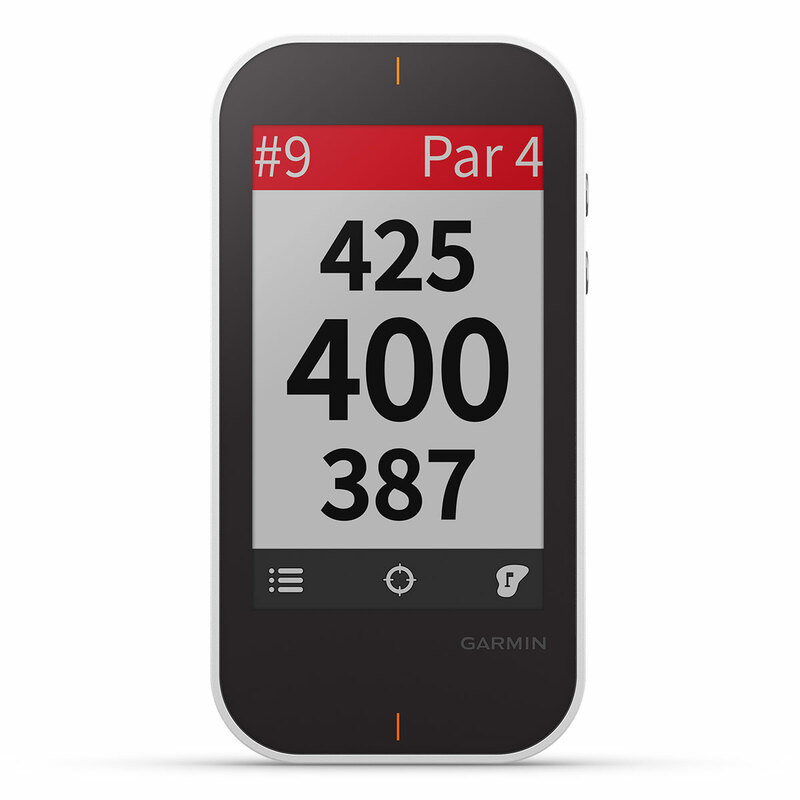 Plus Big Numbers Mode: increases the type, making it easier to read yardage numbers to the front, back and middle of the green. 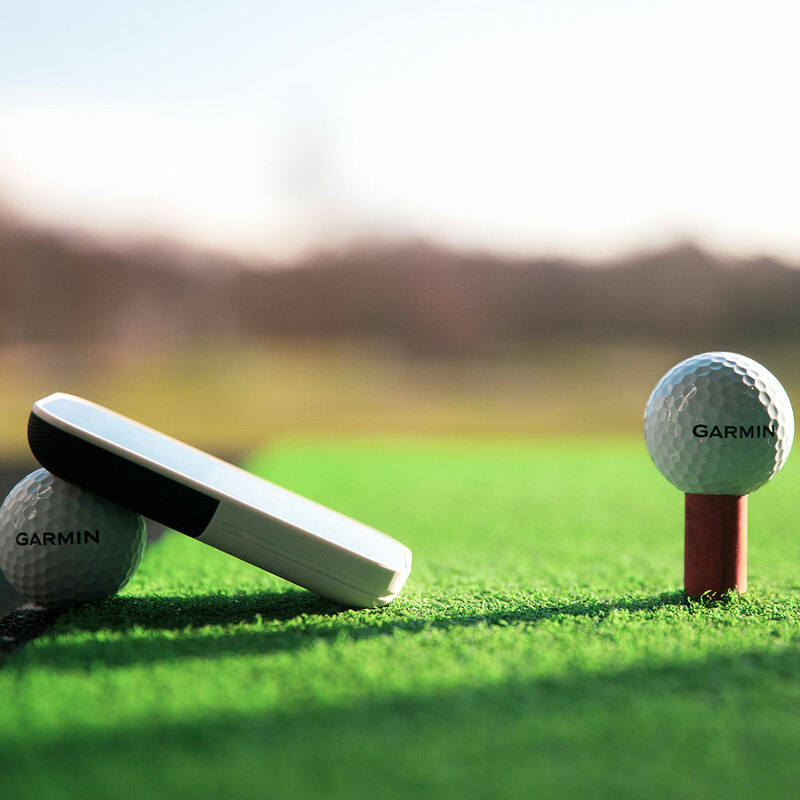 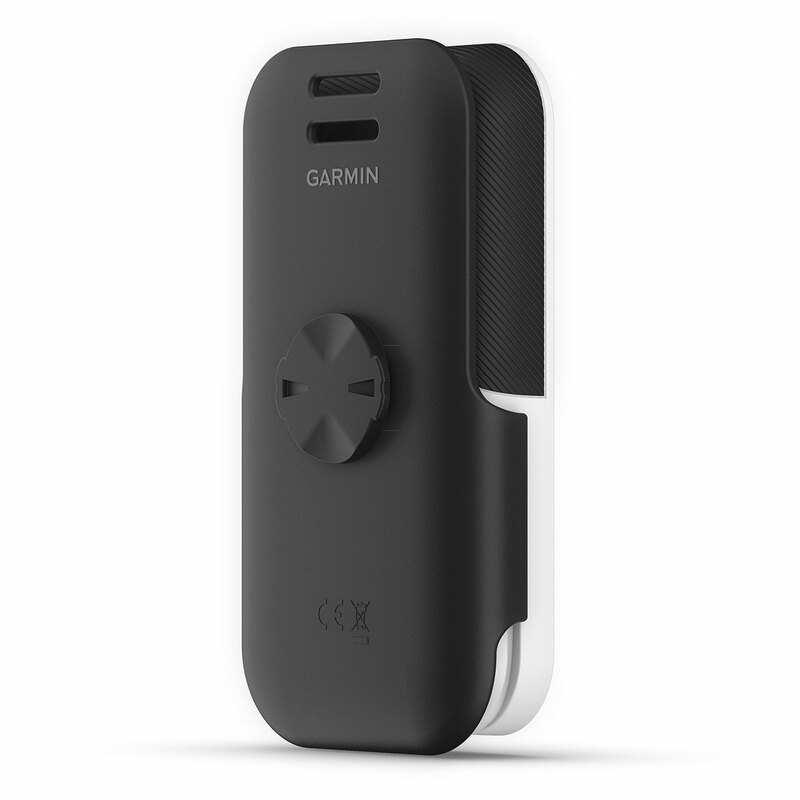 The Garmin G80 is compatible with the Garmin Golf app so you can post results, rankings and compare statistics, and has a rechargeable battery that lasts up to 15 hours in GPS mode.